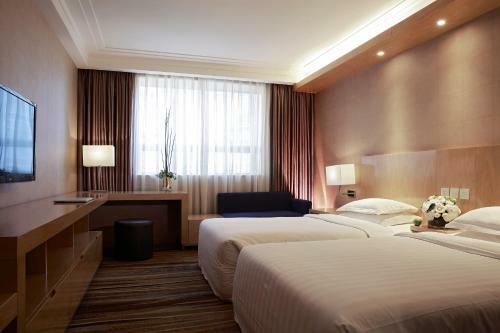 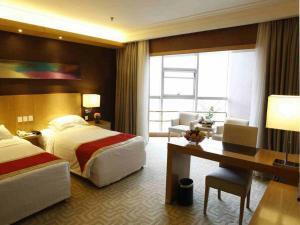 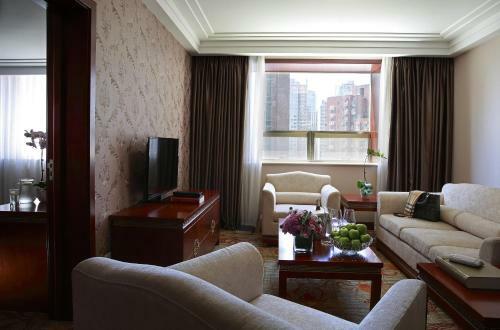 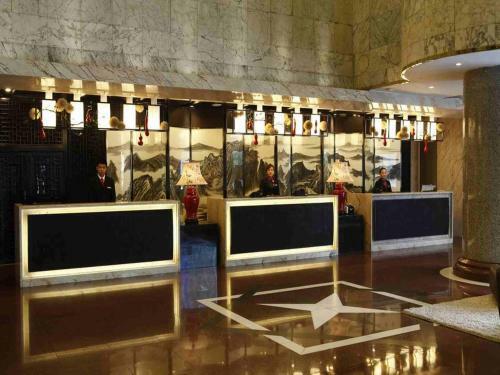 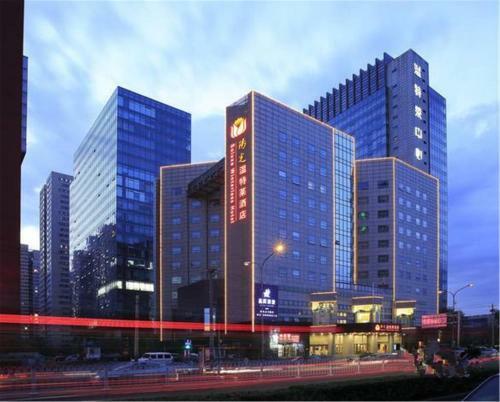 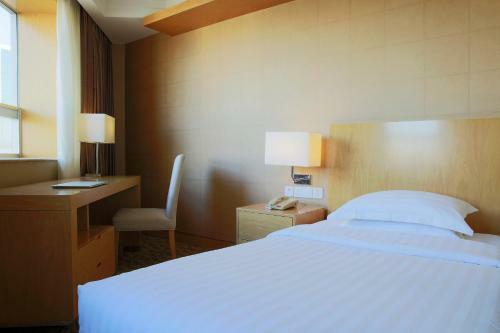 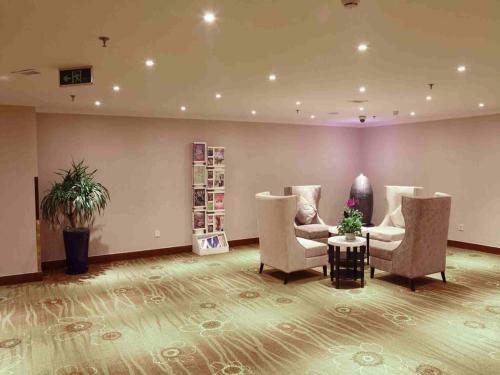 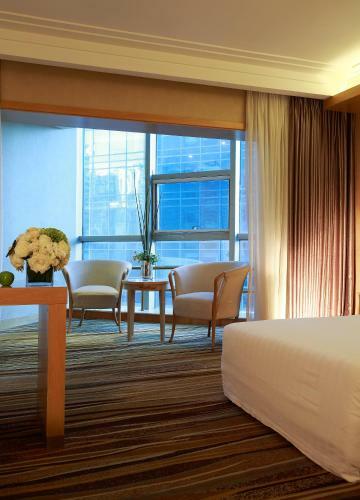 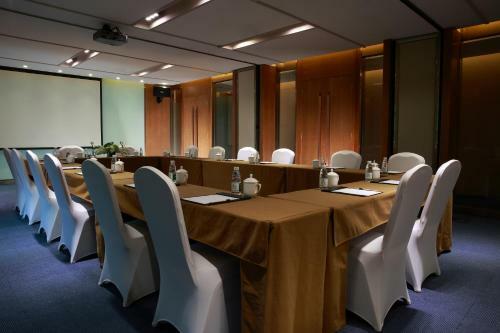 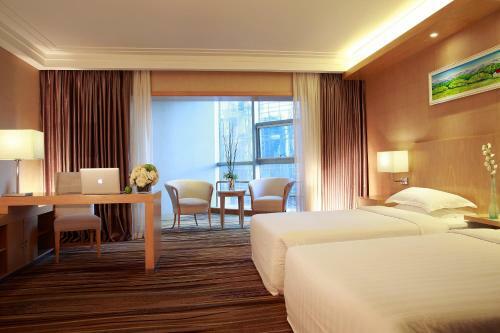 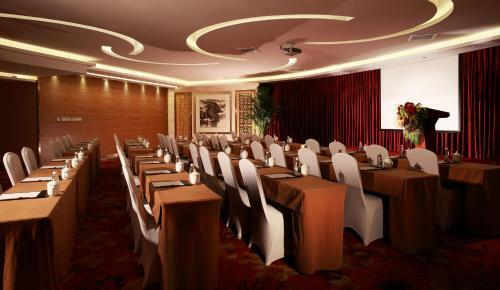 Winterless Hotel is located in Central Business District, a 15-minute walk from Dawanglu subway station. 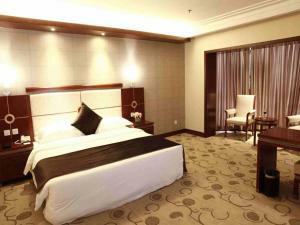 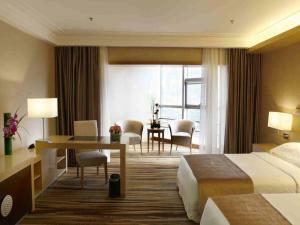 It offers clean and cosy rooms with free wired internet. 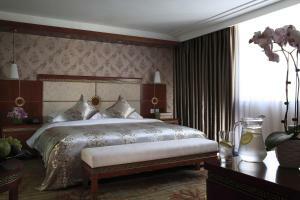 Tian’anmen Square is a 10-minute drive away. 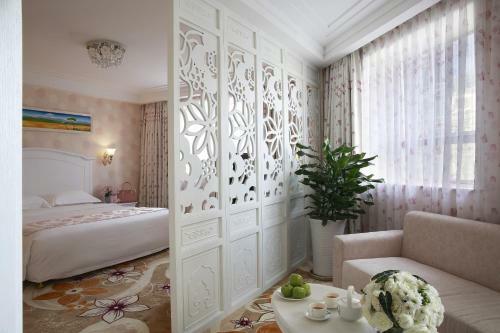 Winterless Hotel is a 20-minute drive from popular tourist attractions such as The Forbidden City, Temple of Heaven and Beihai Park. 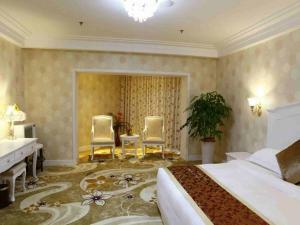 It takes 1 hour by car from the hotel to Beijing Capital International Airport. 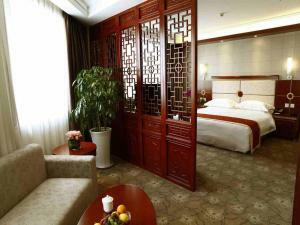 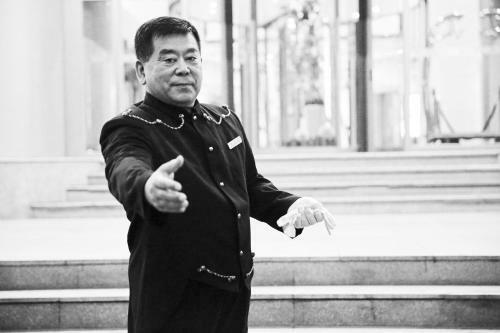 Both Beijing South Railway Station and Beijing West Railway Station are located 50 minutes' taxi ride away. 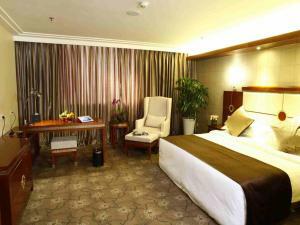 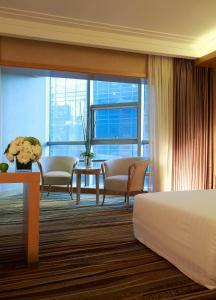 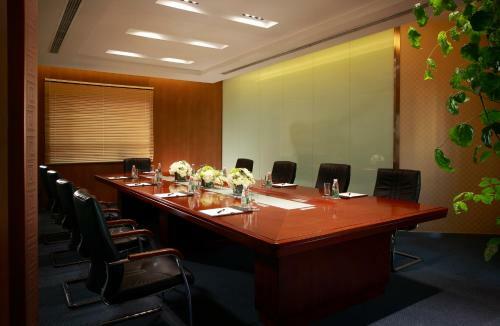 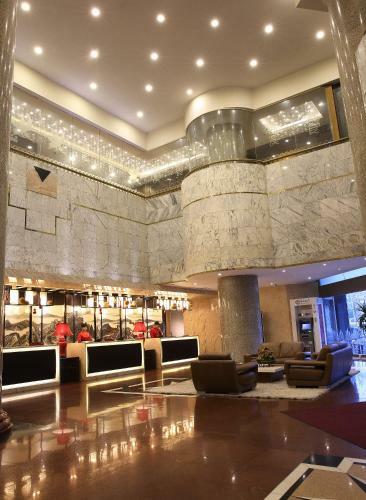 All air-conditioned, carpeted rooms come with a minibar, a writing desk and a cable TV. 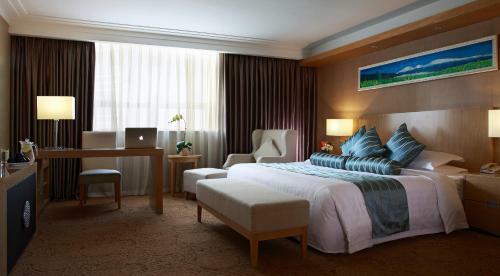 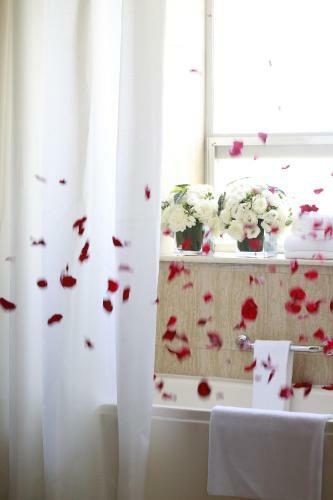 Decorated in soothing hues, the rooms are featured with full length window and soft lighting. 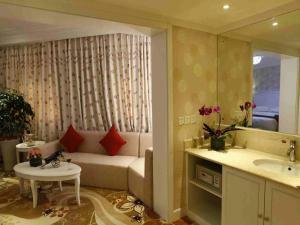 A safety deposit box and an electric kettle are also included. En suite bathrooms have free toiletries, hairdryers and shower facilities. 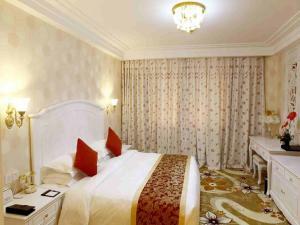 The hotel offers a business centre, a cash machine and laundry services for guests’ convenience. 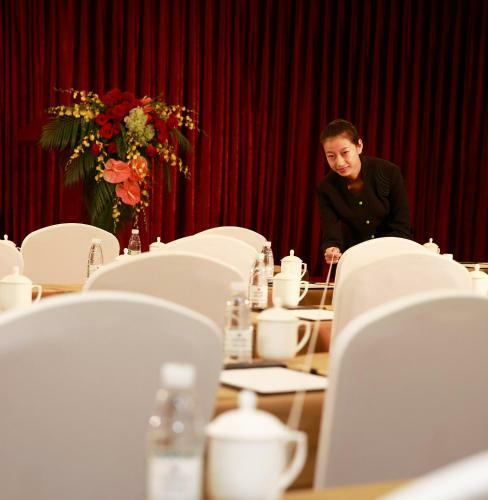 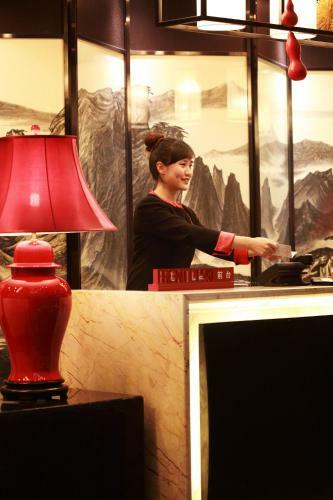 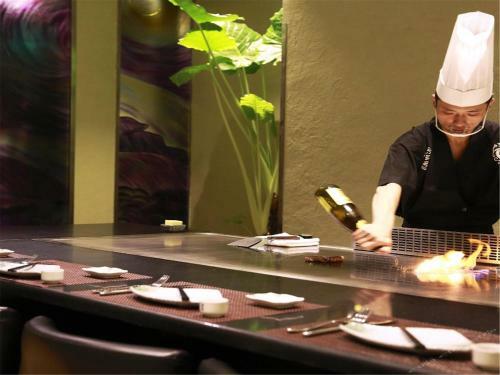 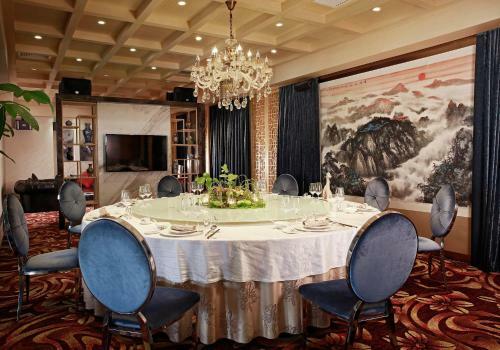 Guests can enjoy Chinese and Japanese cuisine at the hotel’s on-site restaurant. 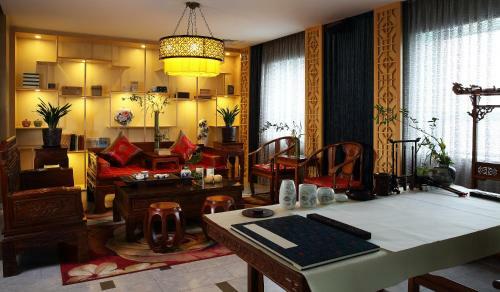 السعر: CNY 728.00 ... CNY 1218.00; select dates below to get current rates.